Our focus is on outstanding client service within a friendly environment. If you are from outside the Northern Territory, why not consider a sea-change to the Top End? The Northern Territory is a fantastic place to live, offering a relaxed lifestyle, diverse culture, unique adventures and superb city living. 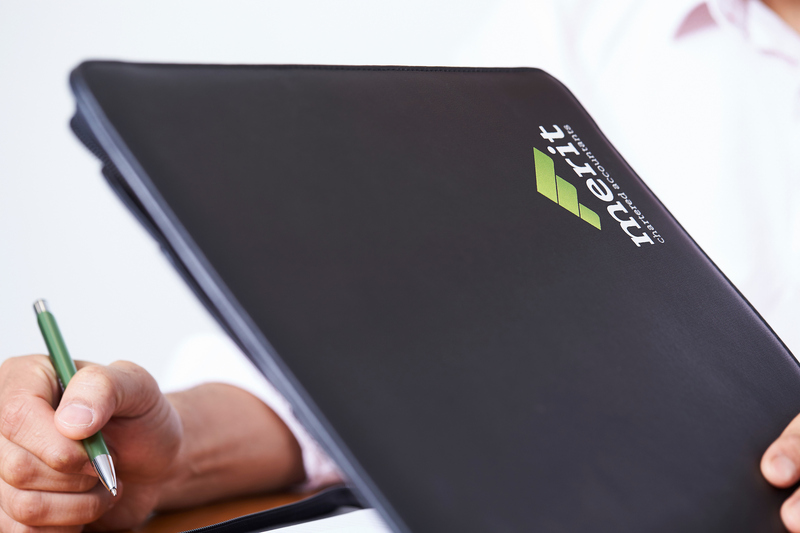 At Merit Partners we want you to experience all that life has to offer and to strike a work-life balance that is appropriate for you through flexible working arrangements. Recruiting for Managers and Seniors in our Tax and Business Services division. 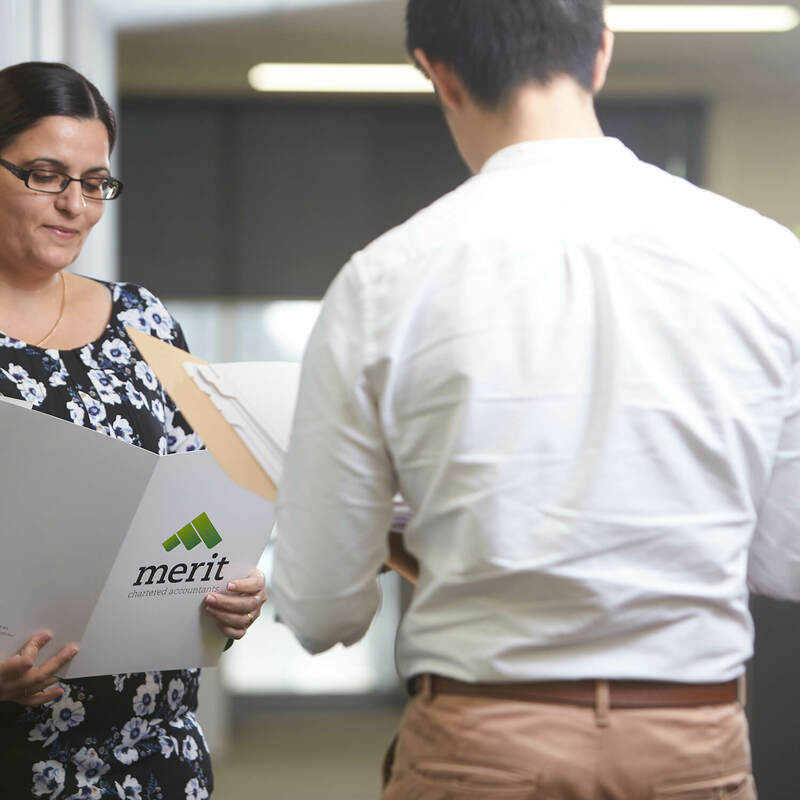 If you have worked in a public practice and have had experience in a similar position apply to recruit@meritpartners.com.au or send through a message. Merit Partners are committed to fostering Indigenous careers within its multi-cultural workforce. If you are of Aboriginal or Torres Strait Islander descent and would like to gain work experience in an office environment learning administrative, financial, bookkeeping, accounting and auditing skills, please contact us to obtain more information on our work experience program. Our staff who hold accounting degrees and are employed in either the Audit and Assurance Services or the Tax and Business Services divisions are encouraged to commence the Chartered Accountant (CA) Program within the first 12 months of their employment. Once completed, the CA Program enables you to obtain membership of Chartered Accountants Australia & New Zealand (CA ANZ). The CA Program is set by the CA ANZ and the requirements of the CA ANZ may vary from year to year. For more information about our commitment to CA candidates please give us a call. 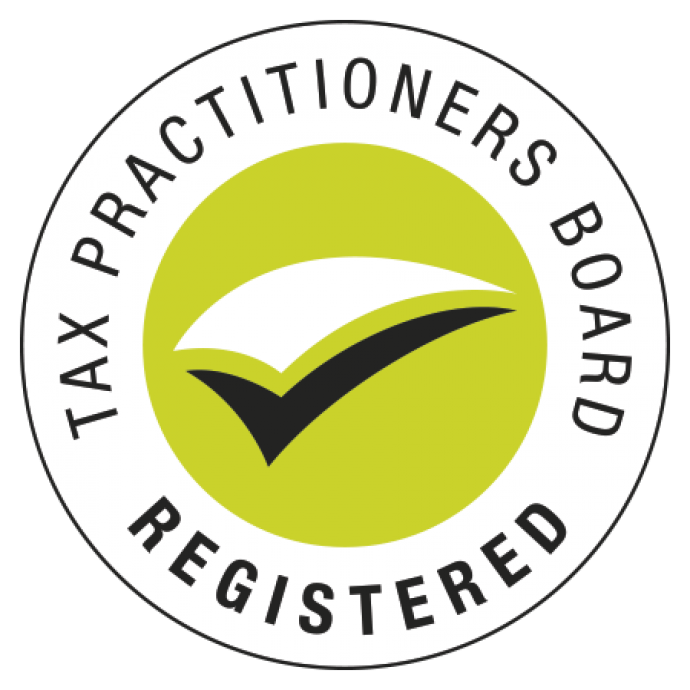 Merit Partners also support their staff in the Certified Practising Accountant Program if they choose this path. 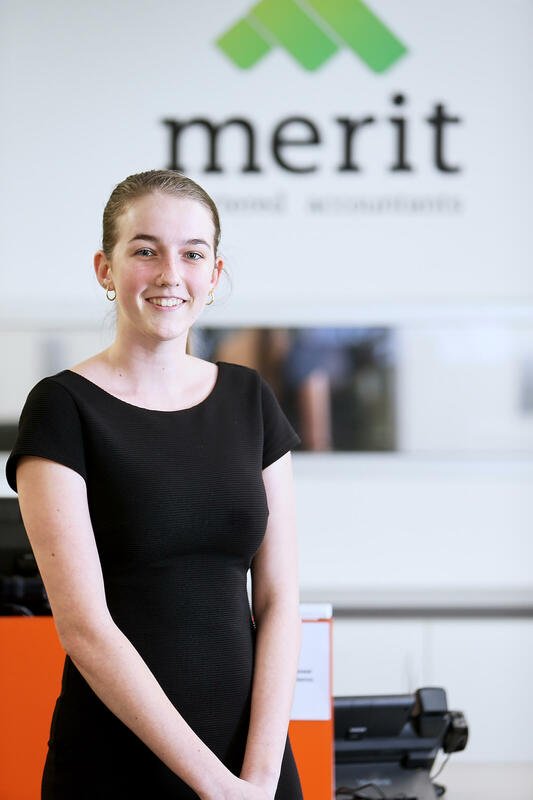 Receiving a traineeship at Merit Partners, just a few months after completing my schooling at Darwin High School, has allowed me to jump straight into the accounting industry and into my dream job. 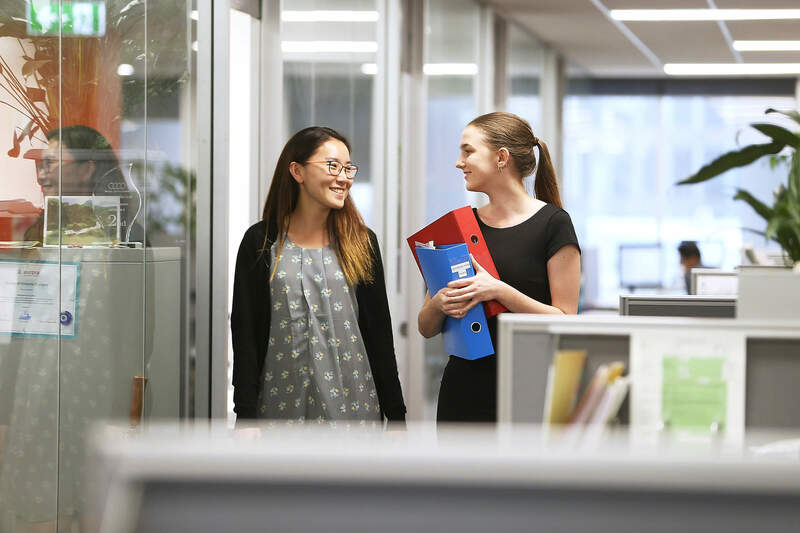 Having the opportunity to learn from all the experienced and supportive staff has allowed me to grow as an auditor and is a major help in completing my studies at Charles Darwin University. From the day one of joining Merit, I was made to feel part of the Team. The best part of Merit is undoubtedly its ‘PEOPLE’. With a lovely working environment & professional approach, it has been a great learning experience.